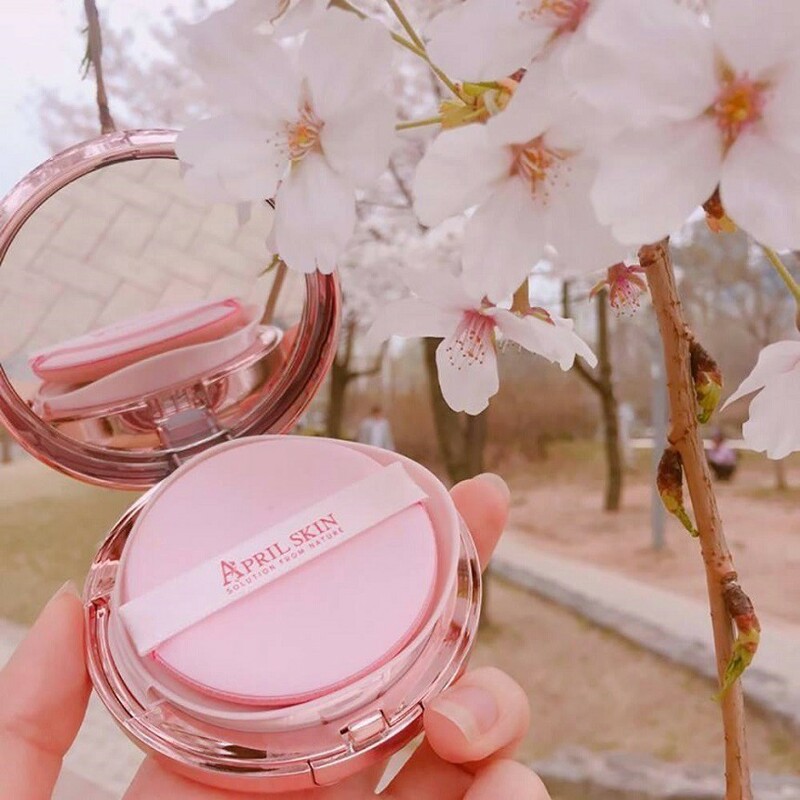 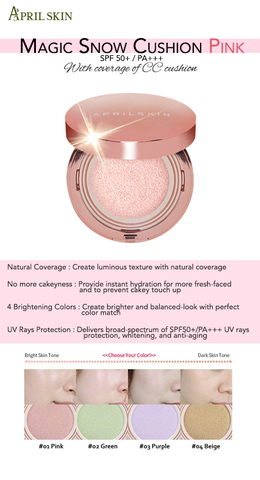 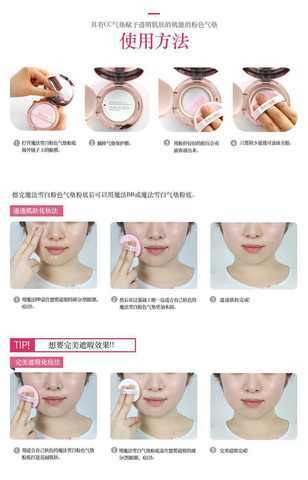 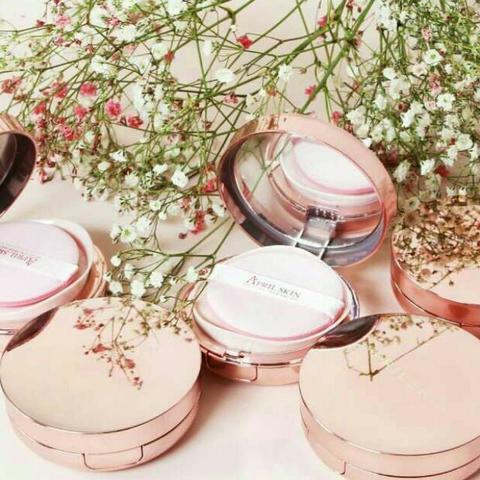 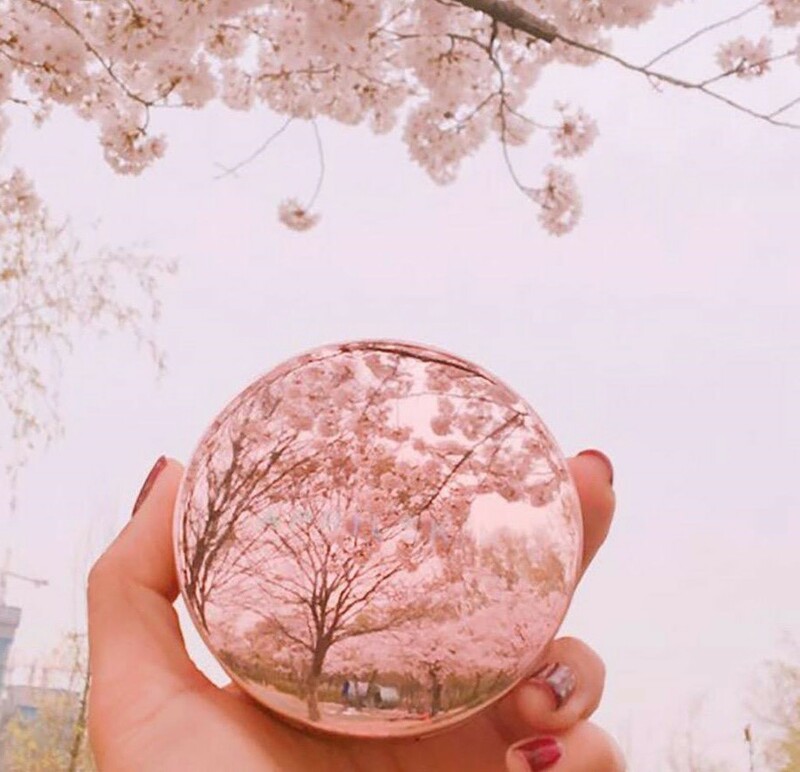 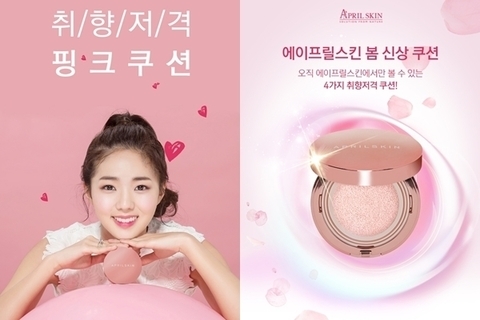 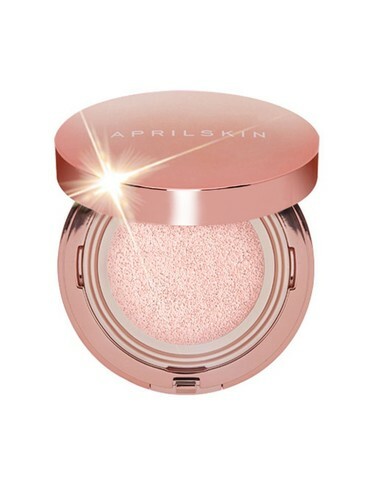 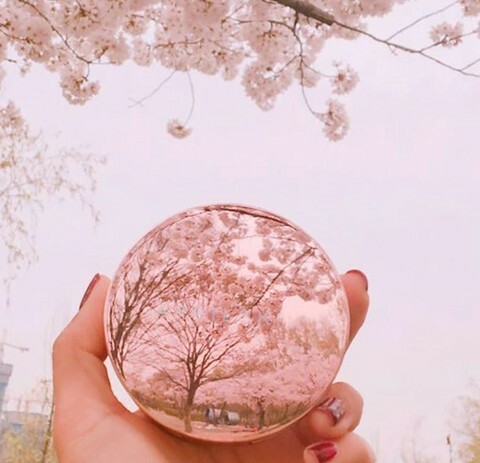 01 pink, suitable for white pale skin tone, to be more delicate rosy . 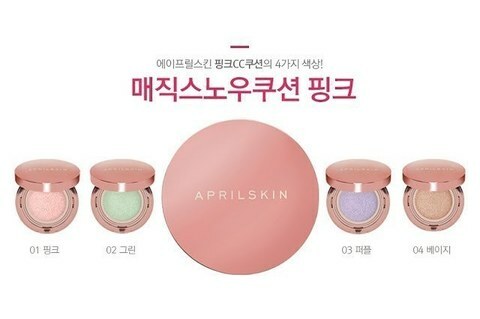 02 green , suitable for acne or redness skin tone, show a more natural look . 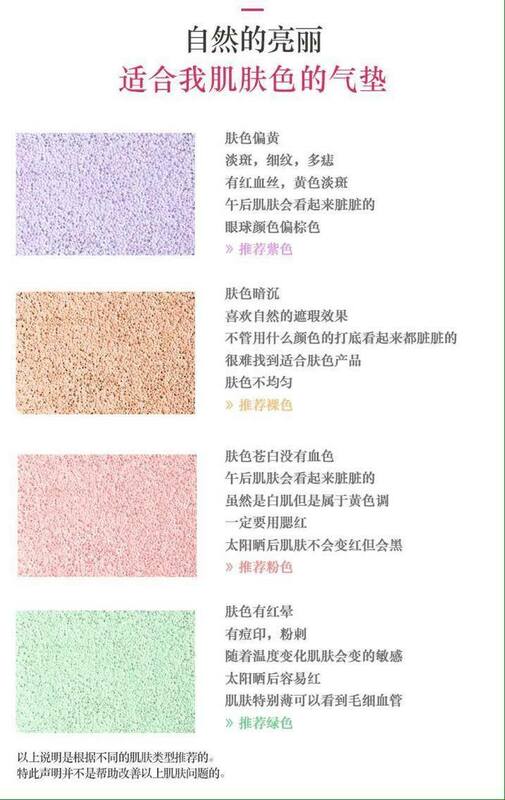 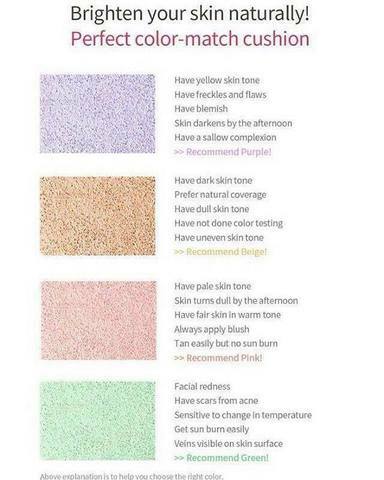 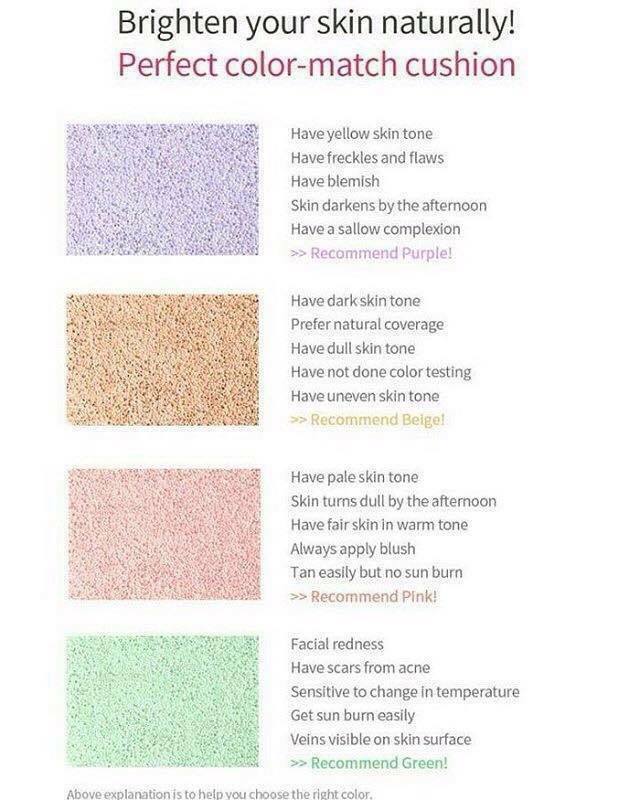 03 purple, suitable for yellowish skin tone and rough skin, to be more natural . 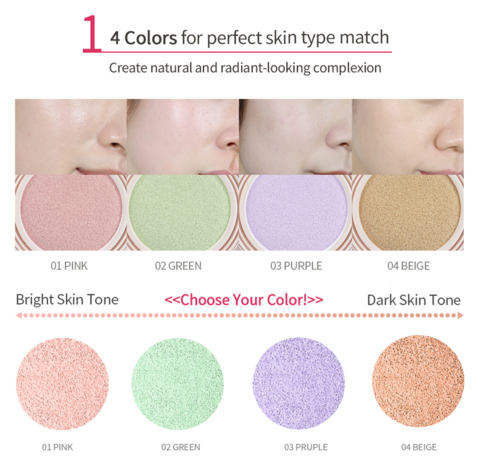 04 color, suitable for dull uneven skin color, to be more natural skin.